Designed for use in areas where incidental contact with foodstuffs or packaging may occur, hence food safe. Amazon Chain Oil is very adhesive to metal surfaces even in the presence of large amounts of water and is non-corrosive on steel, copper, bronze etc..
Amazon Chain Oil ingredients comply with the FDA regulations for incidental food contact and are manufactured in accordance with the strict guidelines of The NSF & INS to H1 standard. 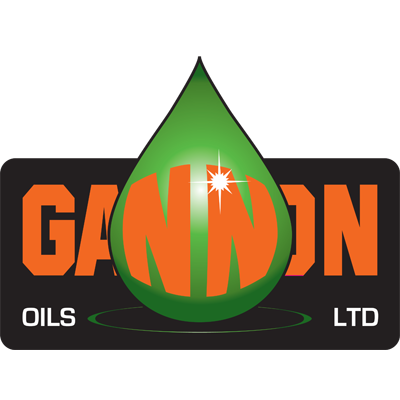 Blended in the UK by Gannon Oils Ltd., Amazon Foodsafe Chain Oil matches and often exceeds the performance of products from other manufacturers. Premium oil at a value-for-money price. Contains NO mineral oil or glycols. Ideal for hot bearings and chains. High temperature conveyors in the food industry. High temperature conveyors in powder coating plants (silicone free). Drying ovens in the fibre glass, fabric and plasterboard industries. Delivered in 25 litre drums, 205 litre barrels, 1000 litre tanks or Road Tanker.